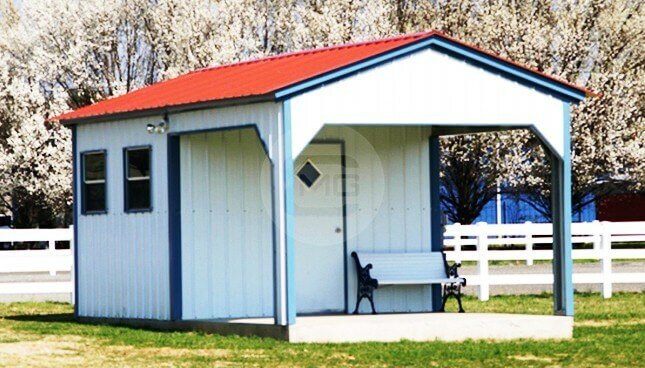 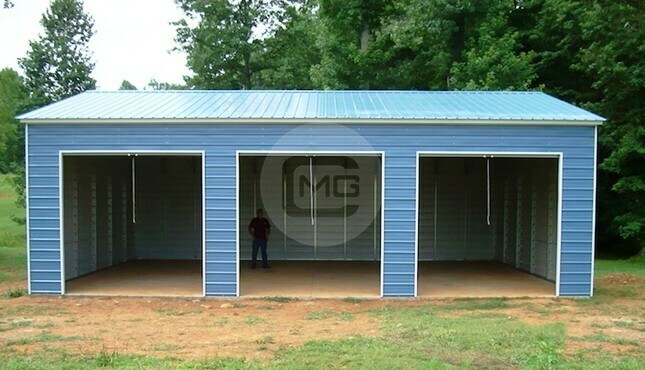 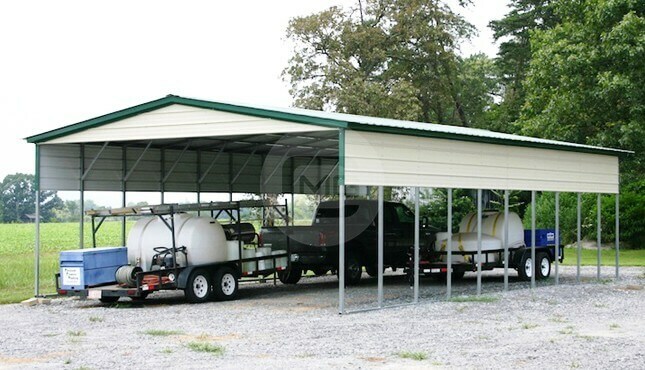 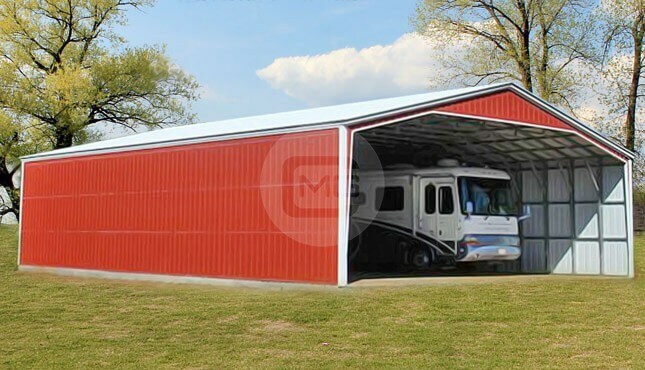 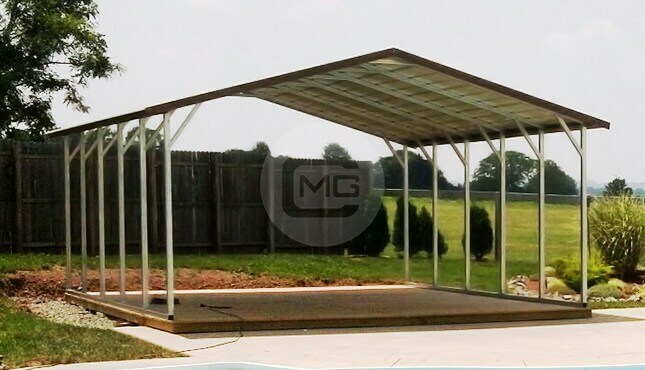 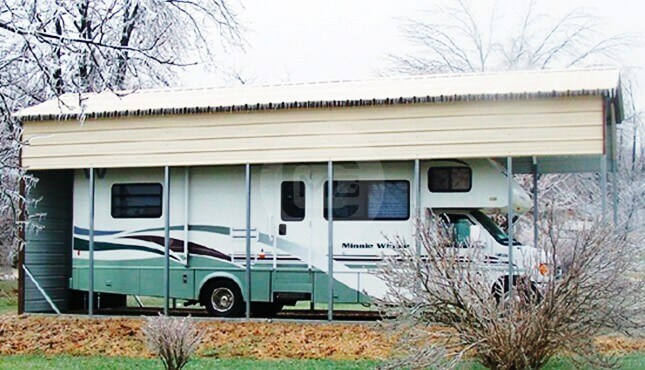 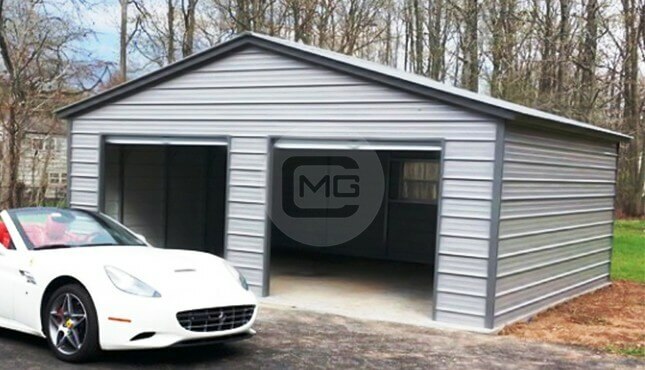 Metal Barn is the best choice if you are in market for a metal storage structure for your farming machinery and equipment. 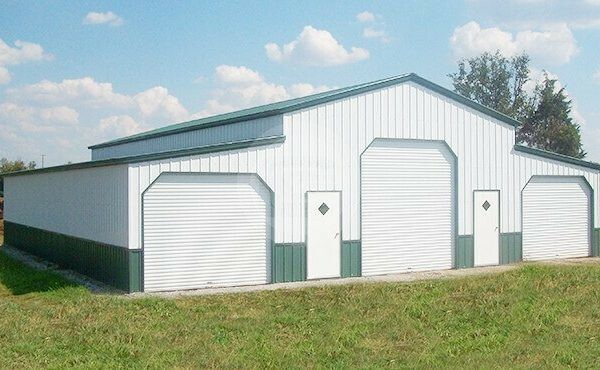 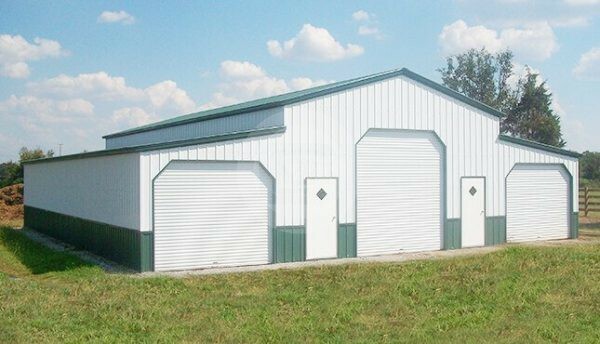 This Commercial metal Barn is 46x41x12/9 with 1-10×10 garage door on center section, 2-10×8 garage doors on lean-tos and 2-36×80 walk-in doors. 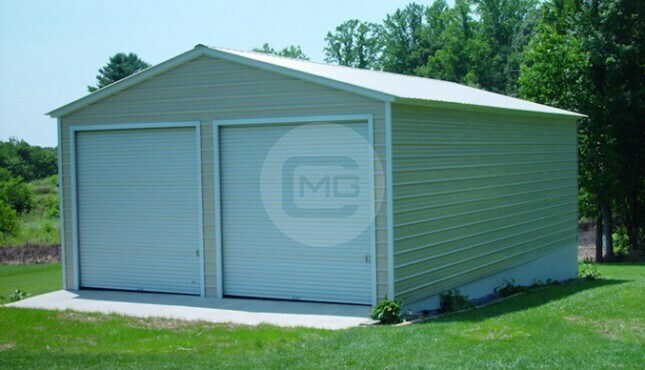 Also searched as: Carolina Style Enclosed Barn, Commercial metal barn Metal barn garage Metal storage structures Big steel building.